A social media shitstorm quickly followed his remarks. 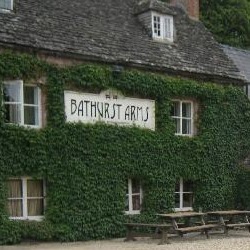 As he’s the director of the Bathurst Arms he won’t be sacking himself. 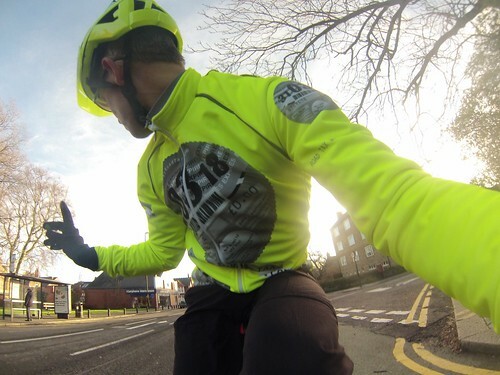 This belief that roads belong to motorists alone – because, apparently, they pay for them – can be found all over social media, and is even captured on helmet cams. Otherwise intelligent people reveal they genuinely don’t know how roads are paid for. Some put their entitlement prejudices on public view. They see it as socially acceptable to verbally abuse fellow road users because of the mistaken belief that those road users don’t pay for roads. Motorists don’t pay for roads, all tax payers pay for roads. How many “punishment passes” – and worse – are due to this corrosive, dangerous belief that cyclists are interlopers on the motorists’ domain? This entry was posted on Sunday, July 14th, 2013 at 1:11 pm	and is filed under No such thing as road tax!. You can follow any responses to this entry through the RSS 2.0 feed.